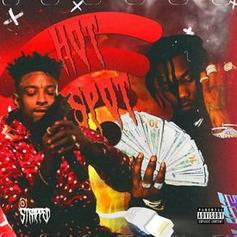 Offset and 21 Savage team up for the brand new "Hot Spot." 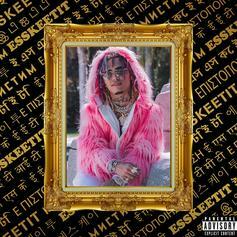 Lil Pump Drops Off Self-Produced Single "ESSKEETIT"
Listen to Lil Pump's new single "ESSKEETIT." 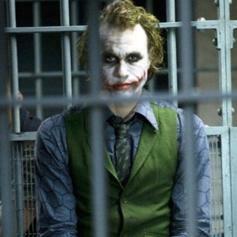 Just couldn't wait any longer. 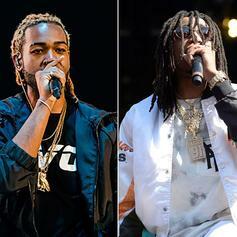 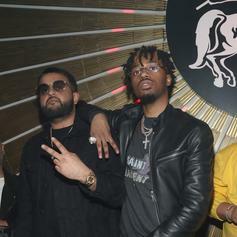 New music from Quavo and PartyNextDoor has surfaced. 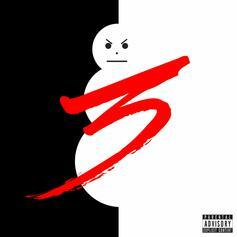 Jeezy drops off another pre-order leak from "Trap Or Die 3" called "Goldmine." 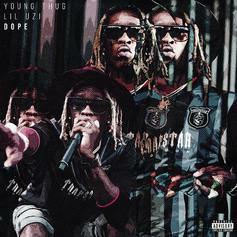 Listen to a random new leak from Young Thug & Lil Uzi Vert called "Dope." 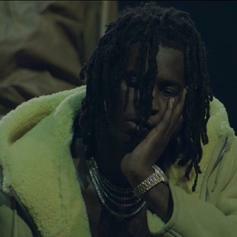 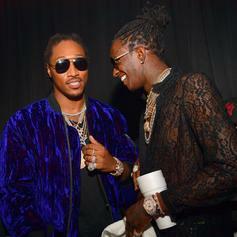 Listen to that never-before-heard record from Young Thug that was debuted during the Yeezy 3 show Thursday afternoon. 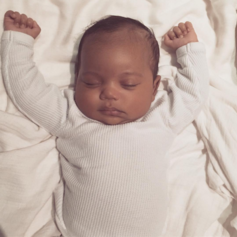 Selena Gomez enlists Remy Boyz' Fetty Wap for a remix. 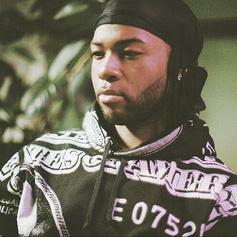 Listen to an old demo from PartyNextDoor that recently surfaced. 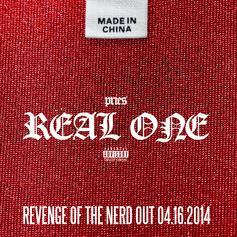 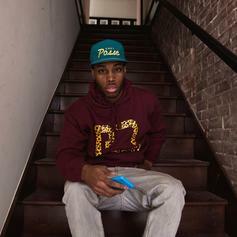 Listen to Pries' latest leak, "Real One". 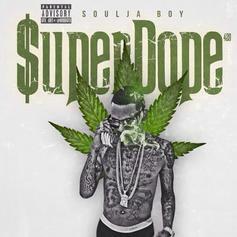 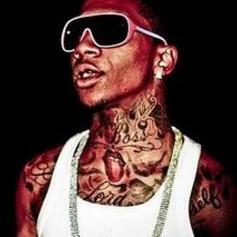 Soulja Boy drops a new one called "No Talking". 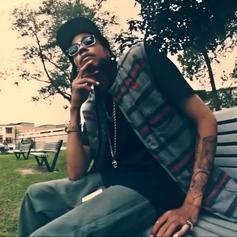 Life grand Clyde Carson for his new track, "I GO". 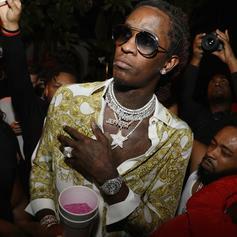 Lil B drops a new 4 track package, including the tracks "Rides Of Hope", "I Don't Hate You", "Keep It Focused", and "Based Hotline". 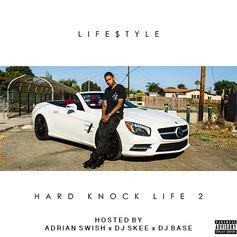 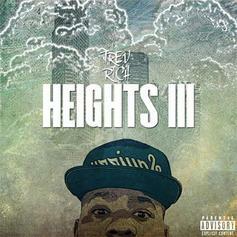 The latest, Brinky Beats produced leak from Trev Rich's upcoming "Heights III" project. 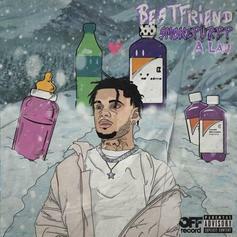 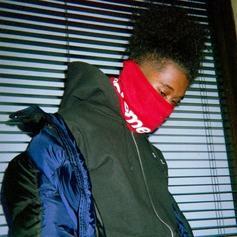 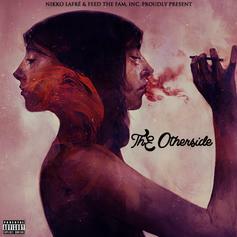 A new single from Boy6lue's upcoming "6WO (6lue World Order)" mixtape. 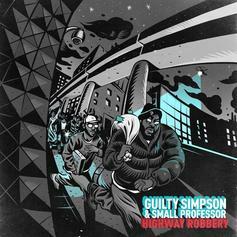 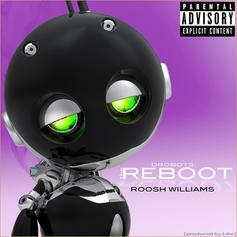 A cut from Roosh Williams' new project "Drobots - The Reboot", feautring Devin The Dude and produced by Like Of Pac Div. 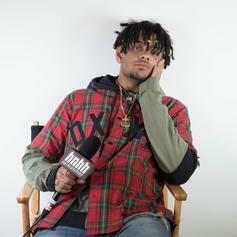 The latest leak from Chicago emcee Vic Mensa's upcoming sophomore solo project "INNANETAPE", which drops on September 30th.